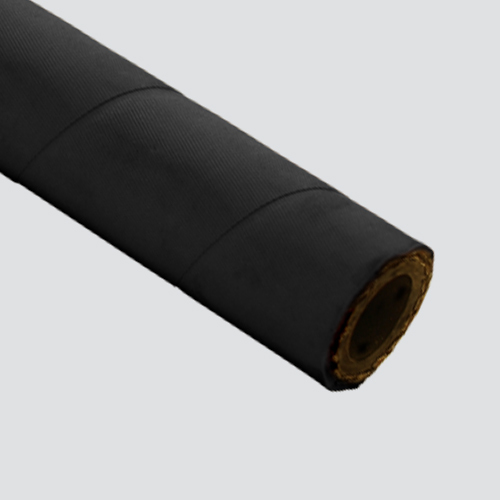 This oil resistant steam hose is designed for saturated steam service to 406°F and super-heated service to 450°F. The cover has medium oil resistance and can be used in applications encountering petroleum products. This hose has an EPDM cover and is reinforced with two braids of carbon steel wire, providing flexibility and abrasion resistance.